As the province prepares for legal cannabis next week, police officers are preparing to change the way they do their jobs, and that includes members on four legs. As the province prepares for legal cannabis next week, changes are coming to the way police do their jobs — including members on four legs. 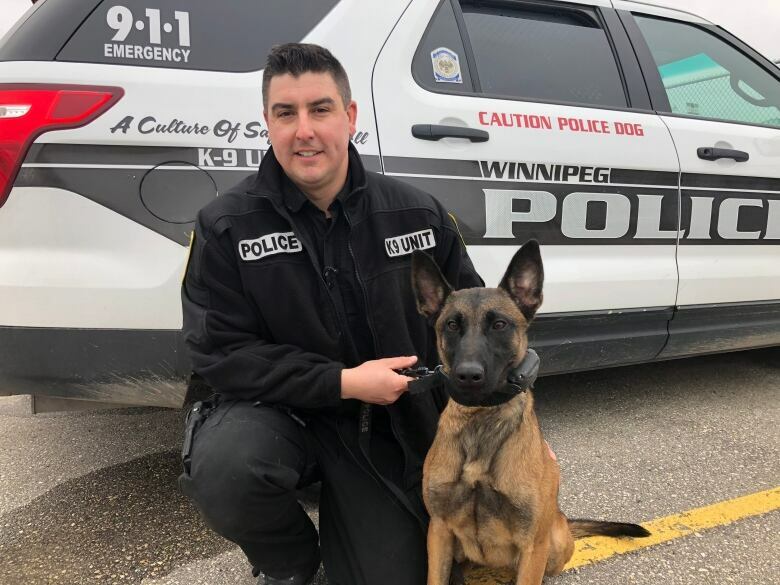 The Winnipeg Police Service's K-9 unit is changing the way drug-sniffing dogs are trained so they will no longer indicate the presence of marijuana and avoid possible legal complications. "What happens is, come Oct. 17, if I deploy my dog, she's trained on the agenda of marijuana. It's now a legal substance, that would now classify as an illegal search if she hit on that," said K-9 handler Jeff Rotinsky. Rotinsky's dog, Mya, is a single-purpose narcotics dog, which means her only job is to detect illegal substances. "Those [substances] include methamphetamine, heroin, crack cocaine, cocaine," he said. "She's marijuana trained with hash, hash oil, psilocybin, which is magic mushrooms, and she's also trained on ecstasy as well, and imprinted on fentanyl." That breadth of training presents a problem with marijuana legalization, because it won't be clear if she's found legal marijuana or an illicit substance. When Mya finds one of the substances she trained for, she indicates this to her handler by sitting down next to it. "She can't lift one paw and say this is marijuana, lift the other paw and say this is cocaine," Rotinsky said. 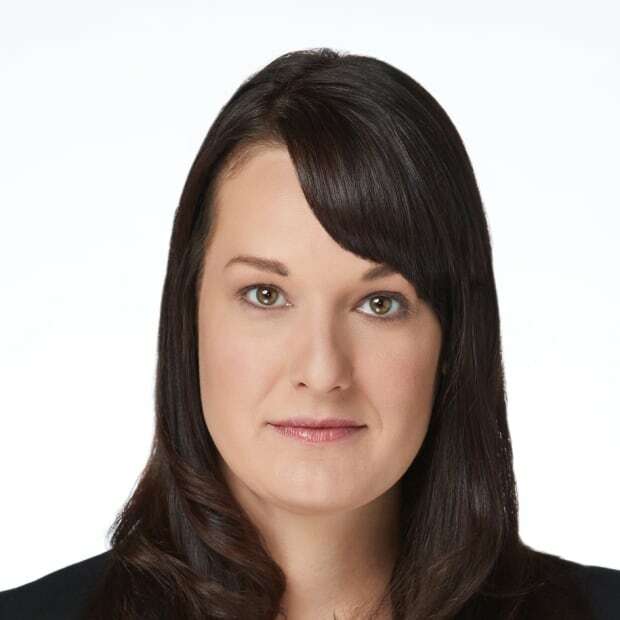 If she gave an indicator while police were seeking probable cause to do a search, she could be detecting legal marijuana, and any evidence found during that search could be thrown out of court. All newly acquired dogs will now be trained without marijuana as part of their repertoire, so when they get a whiff of weed they won't react. Rotinsky said trying to retrain the current dogs to stop indicating for marijuana would be difficult and would easily be challenged by a defence lawyer, so new dogs will need to be trained differently. 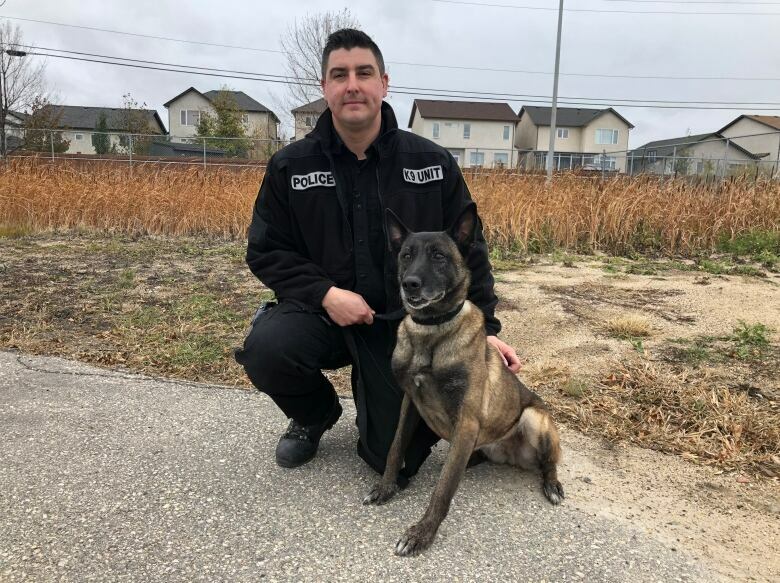 Earlier this year Rotinsky started working with a second dog, Ivy, who is the first WPS drug-sniffing dog to be trained without cannabis odour imprinting. "She's indicating on any controlled substance that's not allowed in the criminal code," he said. Rotinsky said more dogs will need to be trained without marijuana imprinting. Each dog costs about $40,000 to acquire and train, but can work up to 10 or 12 years. "We do it for paycheques, the [dogs] do it for that ball in her mouth," he said. WPS also trains service dogs to sell to other agencies, which may be outside of Canada, and will continue to train with the marijuana imprinting upon request. The WPS currently has 12 canines working. Ten of them are cross-trained to detect drugs along with their other duties, like tracking suspects. 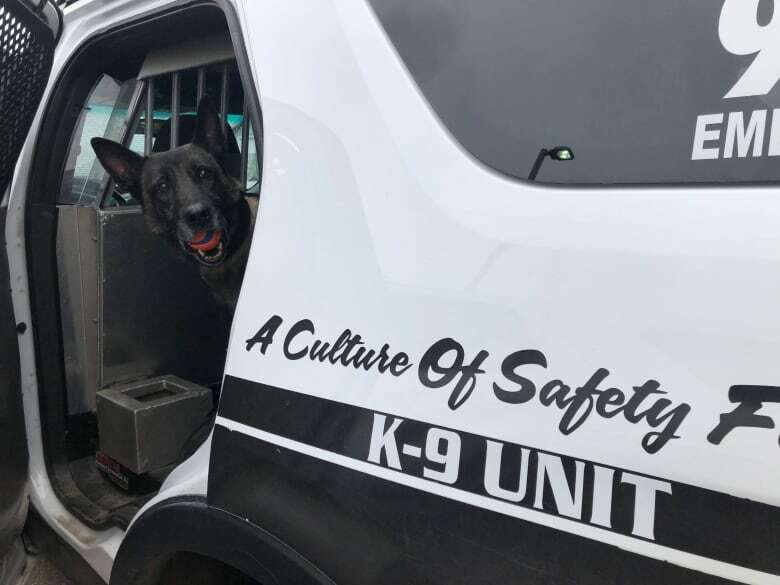 None of the dogs will be immediately out of work after the new legislation, but they will need to be used in different ways to make sure they comply with the criminal code and don't jeopardize cases. 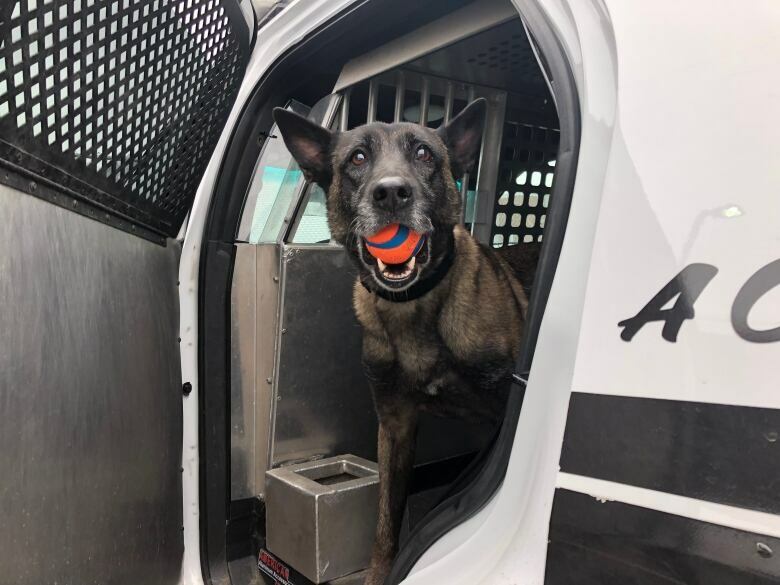 "There's a lot of questions that still need to be answered and that's why we don't want to stop and phase out Mya as well as our other dogs," Rotinsky said. After legalization, Mya will only be used in certain situations where her skills in detecting other illegal substances is required, like executing a warrant where they expect to find other substances. She's the only dog in Manitoba trained to detect fentanyl, which is important for situations where officer safety could be at risk. "Obviously she is aging a little bit, she still loves to work and she's very good at it," said Rotinsky. "So we're going to keep her because of the imprinting on fentanyl, that's a huge asset for us as well." New hire Ivy, who is a year and a half old, will work with Rotinsky and Mya for cases where Mya's pot training would present a legal problem. Rotinsky said switching over to dogs that no longer indicate on the presence of marijuana means police will have to use other methods when they suspect someone may be carrying an illegal quantity of marijuana. "These are all things that we're going to have to adapt to and work with within our service unit," he said. Officers can rely on smelling the presence of marijuana on their own, since it has a distinguishable odour. Under the new legislation, a person can only carry up to 30 grams in public, and it must be stored in a secure compartment in a vehicle, like the trunk. "Thirty grams [or more] could smell like one gram," he said. "It's going to be one of those things where, kind of like open liquor in the vehicle, we smell alcohol, that's not allowed to be in the vehicle, that gives us grounds to go in there and confirm for sobriety and everything else," he said. Rotinsky also said it's possible criminals will attempt to use marijuana to disguise the smell of other drugs, which has been attempted with the use of things like dryer sheets or chemicals, but the dogs are trained to work through that. In her career, Mya's work has led to dozens of arrests and the seizure of guns and cash as well. "It's pretty impressive to see, there's things that she's found that there's no way I'd be able to find," he said. 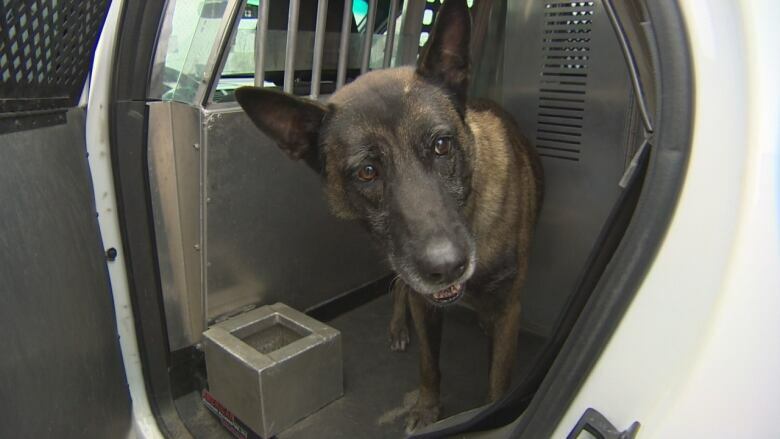 Even though the pooch isn't trained to detect weapons or cash, her nose will find anything that's come into contact with an illegal substance, helping police in the executions of warrants and other searches. "She had one where she was kind of going back and forth indicating on a wall and found $150,000," said Rotinsky. Rotinsky said he plans to keep Mya after she retires. It will cost him $1 to buy her from the force. "She's part of the family, my kids play with her all the time," he said. "These dogs mean just as much to us as anybody else, that's our partner, this is our livelihood, I would take a bullet for my dog as I know my dog would help me out as well."